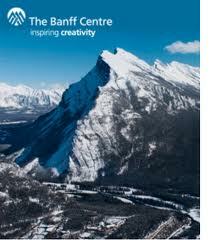 we are pleased to announce that we raised all the funds needed to match the scholarship we were awarded to attend the highly selective renowned Chamber Music Residency at the Banff Arts Centre next month! we can't wait for this opportunity to learn and grow under the guidance of some of today's best world-class professional performing artists. and, we look forward to bringing back what we learned to our audiences when we are back on stage this Fall!